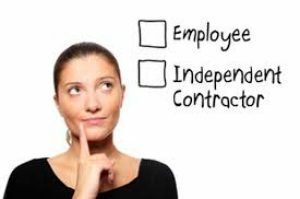 Are your independent contractors classified correctly? Last month, the California Supreme Court abandoned the multi-factor test and adopted the “ABC Test.” The “ABC Test” imposes a tougher legal standard to determine whether or not an individual is truly an independent contractor. 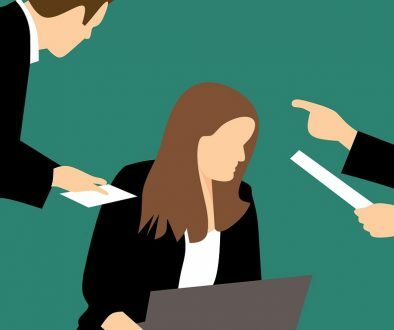 The legal effect for this ruling places the burden on the employer to establish that a worker is not an employee by proving that the worker performs work that is “outside the usual course” of the employer’s business. 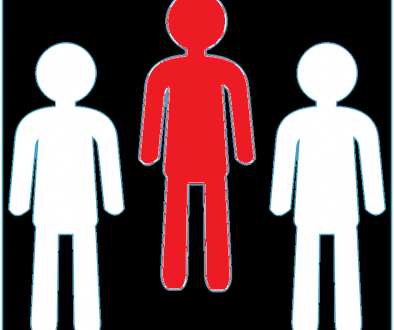 Under the “ABC Test,” an employee, generally, would be viewed by others as working in the hiring entity’s business and not for the worker’s own independent purposes. The Court explained, the term “employee” for the purpose of wage orders does NOT include workers who provide only occasional services unrelated to an organization’s primary line of business and who have their own independent business.